Discussion in 'Test Server' started by trakilaki, Apr 12, 2019 at 3:47 PM. vegetadavid, michlong3, Balou37 and 3 others like this. Anyways it is unplayable. Nebulas all around. 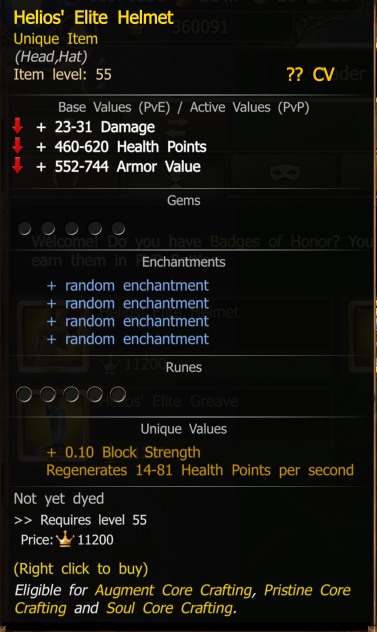 Very logical 70 clovers in PvE season and 100 clovers in PvP (runes not active in PvP). http://i66.tinypic.com/xmjwx0.jpg Question ,is it last 2 weeks or 7 days? what does that mean? if it only count 3 matches, then people only need to play 3 matches and how are we supposed to complete the PvP leader board this way? It lasts for 2 weeks but you have to start it within a week from the moment you got it! I like the new update! vegetadavid and Arr like this. So, Helios? Leaderboards? Seems to me this is a cart-before-horse situation. 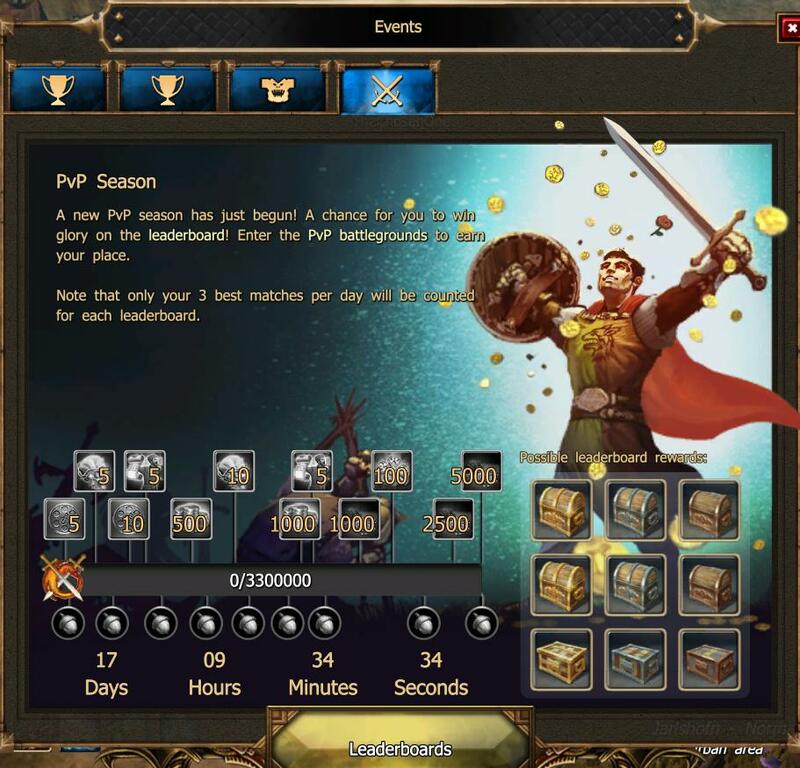 I would have thought that at least some of the alleged pvp updates (balancing, pvp talents tree, new gear, new formats) would be started before we started seeing pvp related events. trakilaki, ΣMiwel, Hetsunien and 1 other person like this. Great, someone won reward, go on vacation and lose reward.Briliant idea. This is not the first time premium rewards works like that. 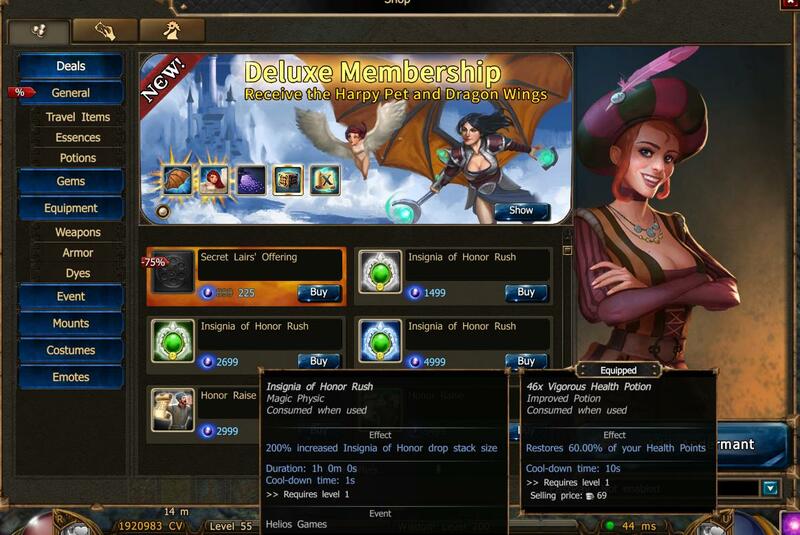 I don't remeber when they give reward prem/delux like that.They give costumes,pets,uniq items... time limited.The best would be to add to all rewards duration,just so some people don't get confused. 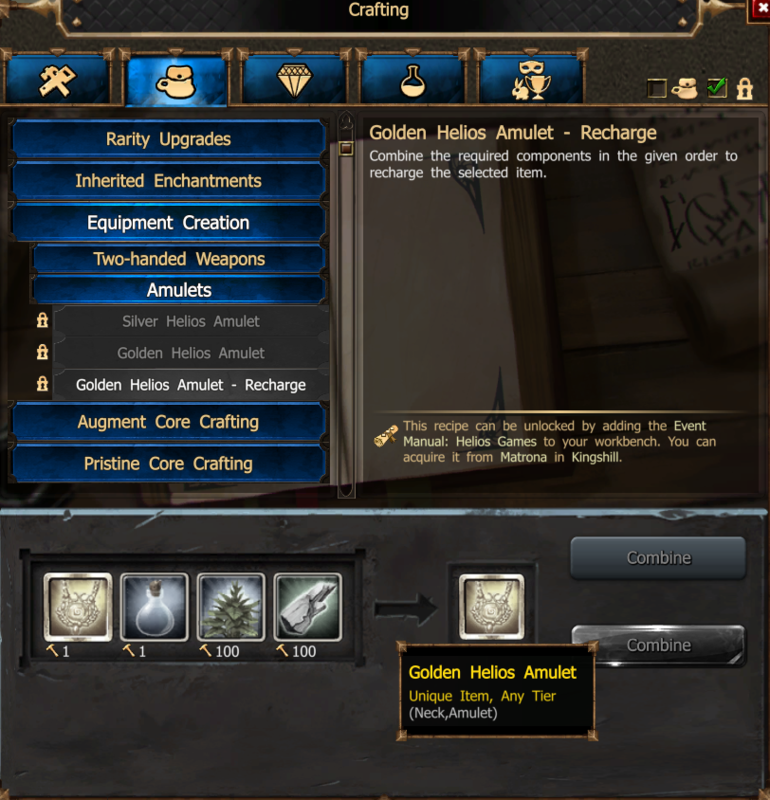 Golden Helios Amulet -- -- -- recharge what? Last I remember was in xmas event, I'm not sure if they gave us more after that. 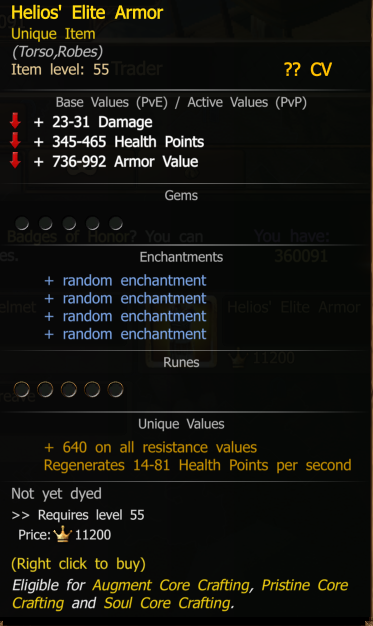 Btw, it's curious how they create Helios set while the unique lines doesn't work on PvP. I haven't checked it out, but I bet that it is one of those items that you can only use for a limited time (eg, 30 days) and then you'd need to use those ingredients to recharge the 30 days... I can't say I'm on board for that unless the amulet has some outrageously awesome stats that warrant a mechanic like that. Buff from quest is working for an hour. After winning PvP battle you will get 12x progress, after loosing - 3x progress. I hate "restriction" that I can't reg Solo PvP while I'm in group. Thats ridiculous. On live servers I can reg Duel while I'm in group, so why I can't do this in r218? Also reg for 5v5 in team is somehow broken, 'cause when leader make reg no one in group can choose accept/decline, and they always see 1/10, only group leader can see real filling of reg pool. I didn't test new 5v5 with equal teams so I can't tell reasonable feedback. DM too, it would be able only after 1 hour and 30-50 mins. PvE season progress bar is cool. 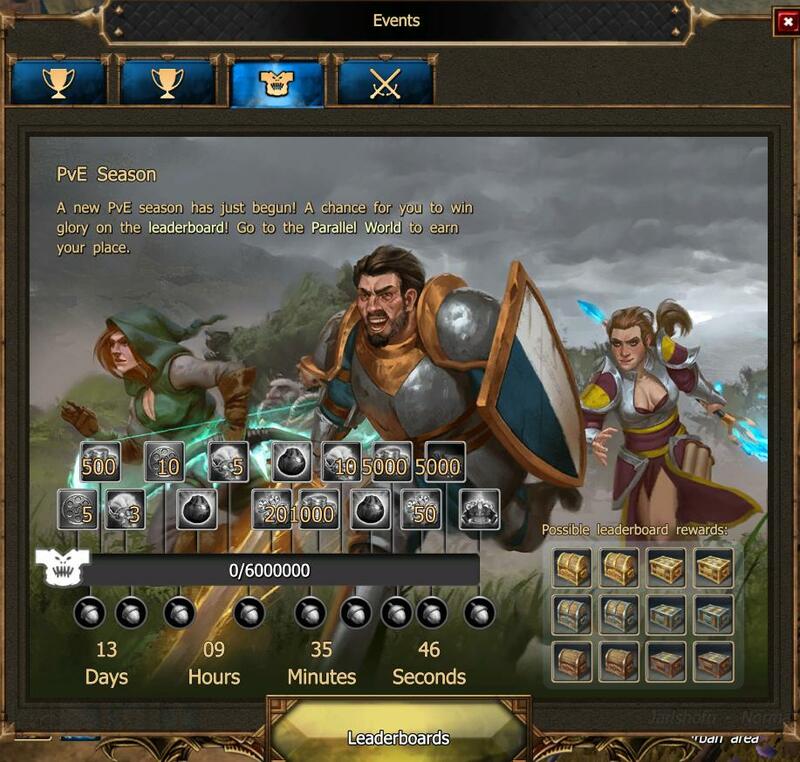 PvP season progress bar is smth unreal. 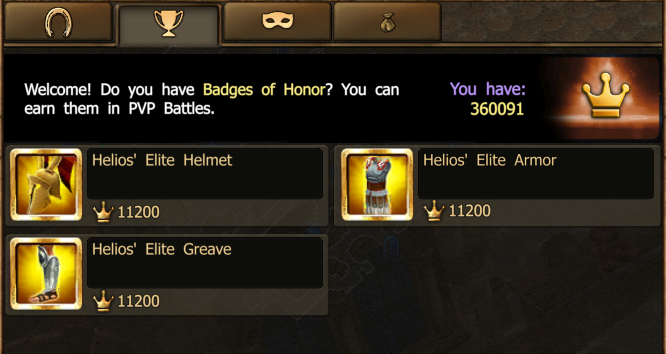 3.3kk of honor during 1-2 months? Rly? Rewards are good tho. But they don't worth 3.3kk of honor (just imo). I don't get, why mentor's bonus is working for PvP season (ranking and progress), it seems unfair a bit. 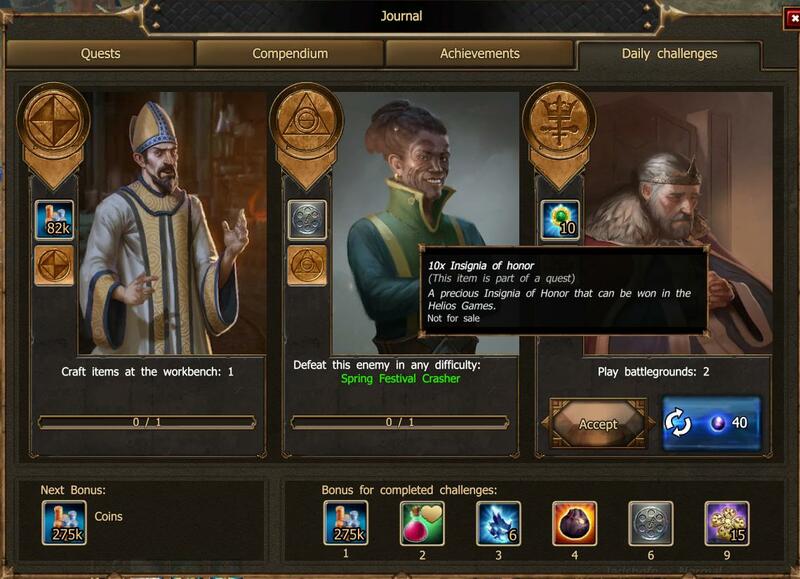 Helios Games progress bar rewards are strange a bit. Emote and pet for gold? 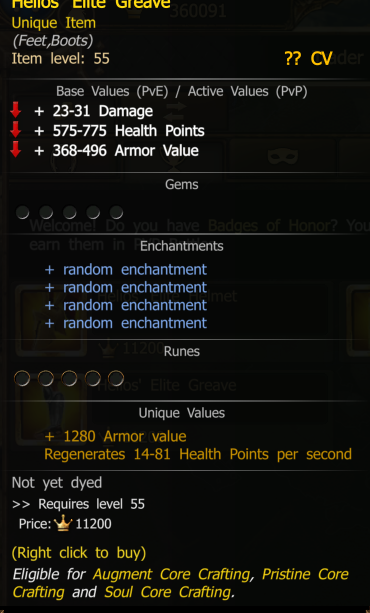 Flawed gems xD Rly? New costumes are good looking. New uniques have cool look (bad stats tho, but that's enough for buying 'em as PvP gear xD ). P.S. 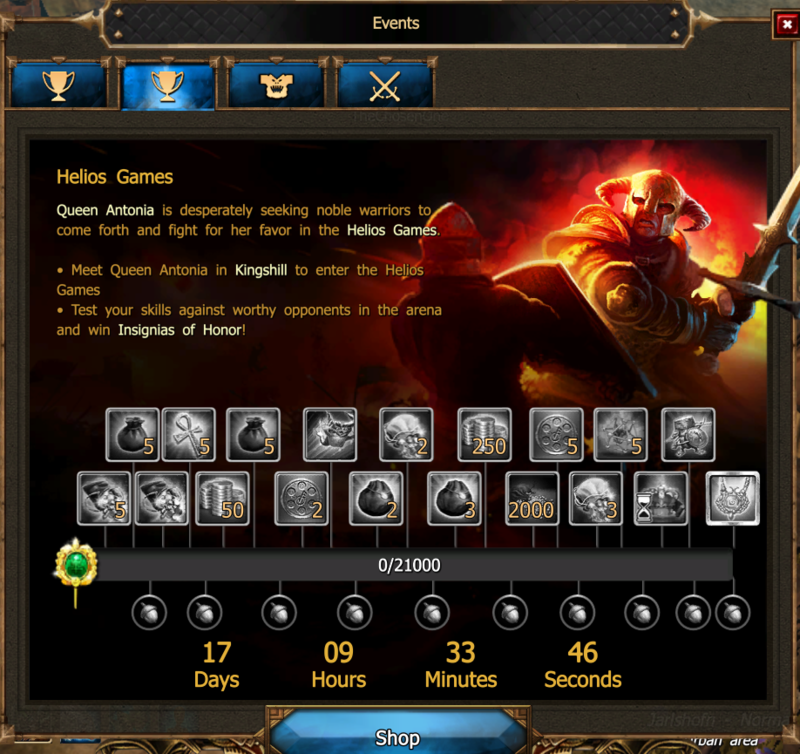 It would be cool to get 1-2kk of honor points for better testing of PvP (+- equal PvP tree) and new bronze Amulet from event's progress bar (to try silver & golden versions). P.P.S. Eh, forgot about main thing. When I finished quest and then reg 1v1, I got smth like loading of the Pit (black screen with GUI) and then "Connection is being established" and "Retry". 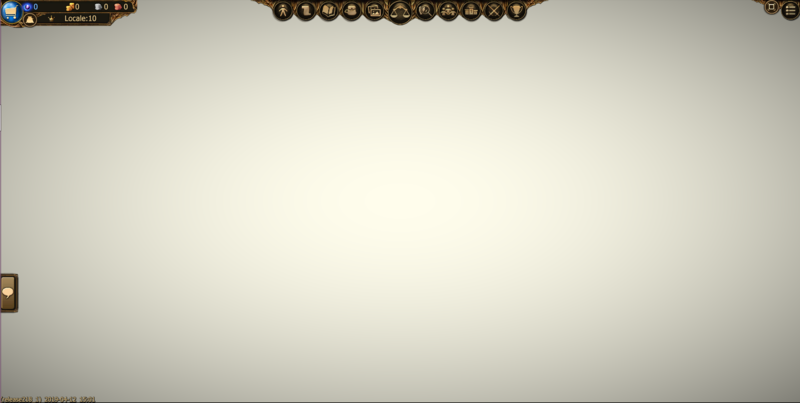 I tried log in on another char, restart browser. Still same result. I waited for a while (played PvP on another char on this account), and tried to log in again on my main char, now I see loading of Kingshill... and "Connection is being established" and "Retry" then. PvE season progress bar is cool. PvP season progress bar is smth unreal. 3.3kk of honor during 1-2 months? Rly? Rewards are good tho. But they don't worth 3.3kk of honor (just imo). 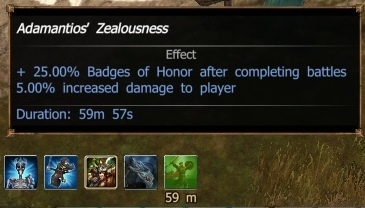 3.3mil honor points is ridiculous for a month, definitely. 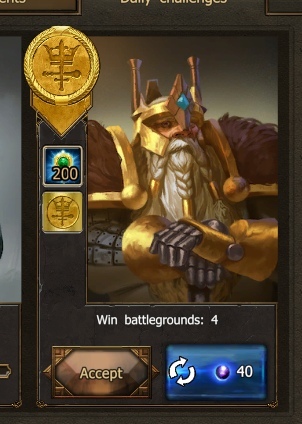 Well...What about these guys who have two characters with almost the same honor points and register alternately in pvp battles , so they take double honor points. Is that fair for the rest of us? They will complete the bar really fast!